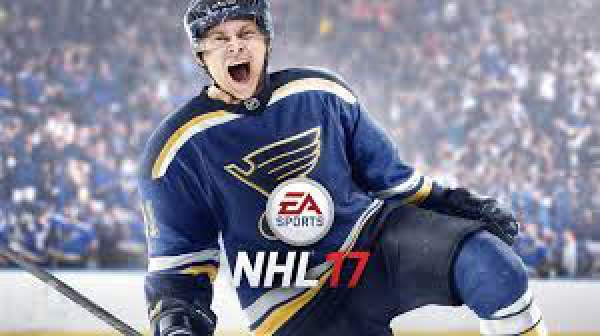 The sources from the Xbox Store told us that NHL 17 would be unlocked as the clock strikes 12 am Tuesday. However, it is still known if it is 12 am EDT or what as they didn’t mention the time zone. If it is EDT, it means that the West Coast can download the game right now and will be able to start playing at around 9 pm. If you are too impatient to wait until the official release, then you can start playing with a 10-hour free trial right at this moment. For doing this, you will need to sign up for EA Access, and you will get started. All the progress made during the trial account will be carried over when the game officially launches, and you buy a full copy of the game. However, PS4 gamers will get disappointed as EA Access is not available for them as of now. The major changes to gameplay for this year include the Hockey Ultimate Team’s big overhauls; a new game mode has been added, Draft Champions. It will be faster than its predecessors, lighter approach to HUT is given, and it gives more of the fantasy draft feel. NHL 2017 review will be soon available. Are you excited?